We promote golden Sakai Hocho art craft. 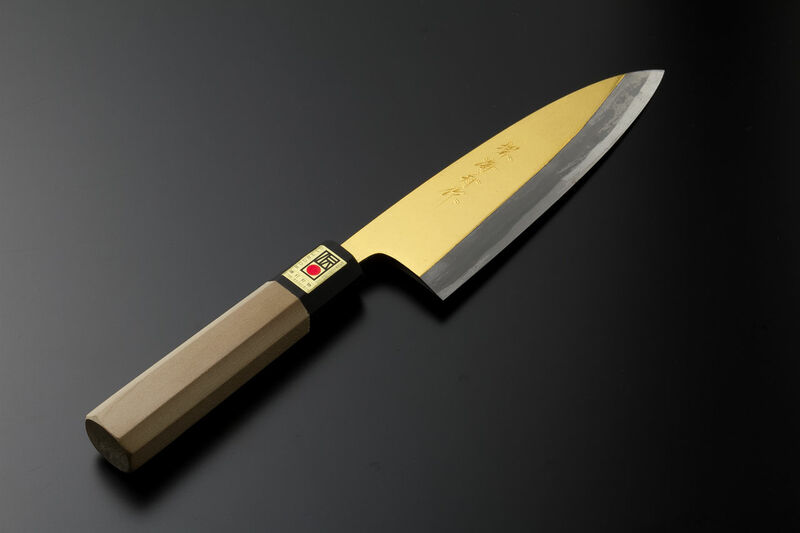 The word "Sakai Hocho" stands for Japanese style knives produced in Sakai city, Osaka, Japan. 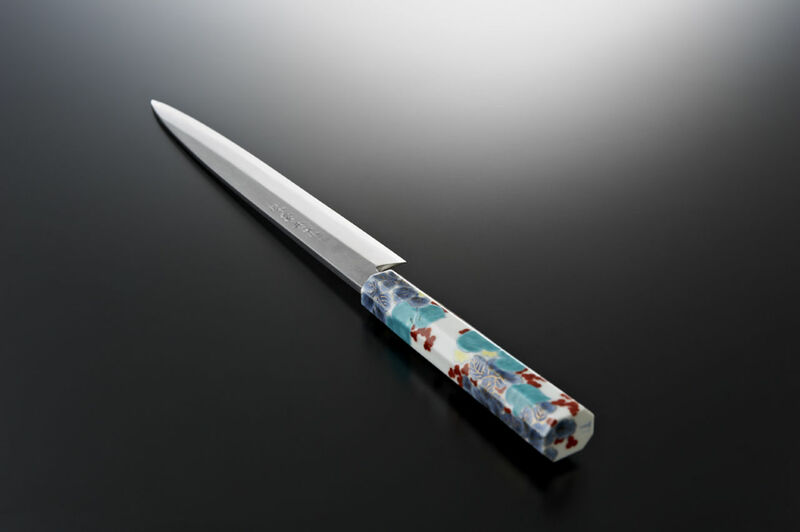 Sakai is the capital of quality manufacturers of traditional Japanese knives and blades. To which Hochos, added the gloss of gold leaves and background it by jet-black canvas made of the "Echizen Washi", Japanese crafted paper dyed with "Sumi" and Japanese black ink - to transmit it into a sublime work of art. 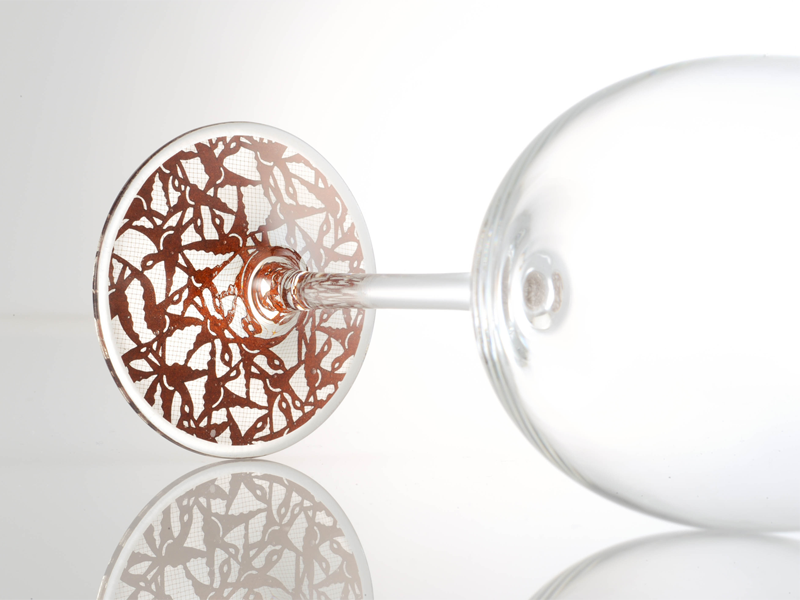 We offer the black framed golden Hochos to add your scenery a beauty of Japanese tradition. *"Hocho" is Japanese word for knives or blades. Copyright © Narita Corp. All rights reserved.